Save on your Christmas party outfits with savings on your favourite brands from Topshop to New Look, Dorothy Perkins to River Island & loads more! We all pay particular attention to looking our best over the Christmas period, and rightly so with so many social events in the calendar. 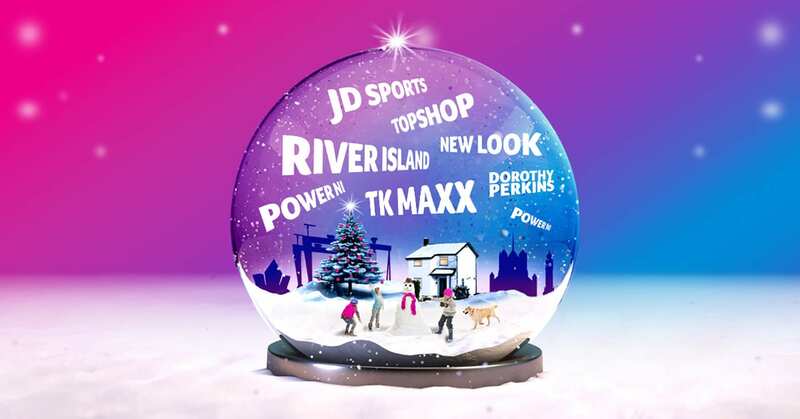 One way to make things a little lighter on your pocket when it comes to Christmas fashion, is shopping and saving with Power NI Perks. 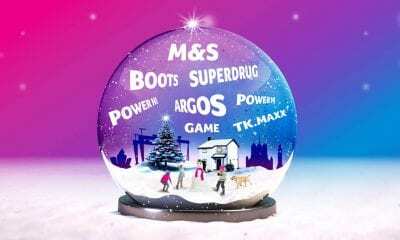 Northern Ireland’s leading energy provider offers all customers the chance to save on more than just electricity, with discounts and cashback deals on 100s of high street stores and big brands. New Look has never looked so good, with great value fashion and even a teen section for budding style gurus, so the whole family can get in on some shopping action. Get offer. Not a Power NI Customer? Not a problem! 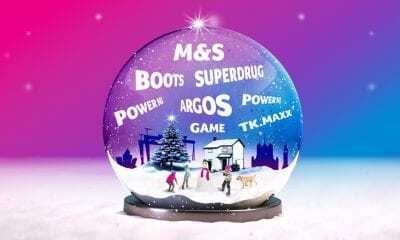 Switch to Power NI now with our quick and easy online switch form and start saving on 100s of big brands. Switch now. This article is sponsored by Power NI. 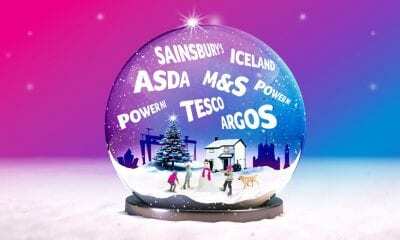 Find out how to save £££’s on your festive food shop!